As a manufacturer of color used in plastics and synthetic fibers, Americhem helps add brand and identity to a variety of products across many industries. So often, color is the item that consumers most identify with a product, service, logo or brand identity. In a similar way, some of the greatest bands in rock ‘n’ roll history have chosen names that prominently feature color. In all of these cases, it doesn’t matter if the color is featured in their instruments, their album covers, their outfits or the videos showing on their gigantic screens. Color is forever a part of their identity. It is with this in mind that we rank the top 10 rock bands with color in their name. You may notice a bias towards classic rockers, due mainly to your blogger’s advanced age. 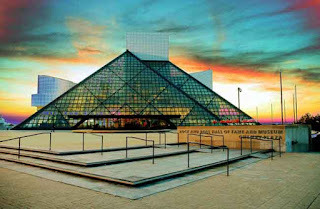 Several of these bands have brought their colorful identity all the way to the Rock and Roll Hall of Fame. We’ll count them down from number 10 to number 6 in this post, followed by number 5 through number 1 in a post later this week. So let’s take a look. This country/rock outfit emerged from the psychedelic era of 1969 San Francisco and performed with many like-minded bands in that scene. In fact, several members of the Grateful Dead performed with the band during their infancy, including Jerry Garcia, who contributed the distinctive pedal steel guitar sound so closely associated with folk and country rock. The band tours to this day despite the deaths of NRPS stalwarts John “Marmaduke” Dawson, Spencer Dryden and Allen Kemp. 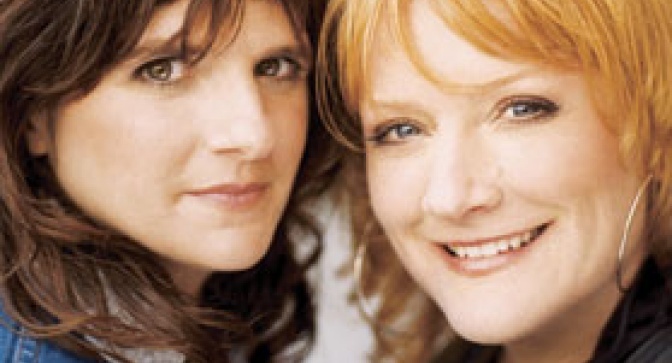 As the only female act on our list, the Indigo Girls rose to fame in the late ‘80s. Amy Ray and Emily Sailers, having met each other in elementary school in Georgia, first started performing together in high school. After the pair returned to Georgia homesick from their experiences at two different out of state colleges, they were looking through a dictionary trying to find a cool name and “indigo” was a word that struck them. They toured extensively and released 14 studio albums, including 2015’s “One Lost Day.” Known as much for their activism as their music, the Indigo Girls have toured with several versions of their own backing band as well as their familiar work as a duo. 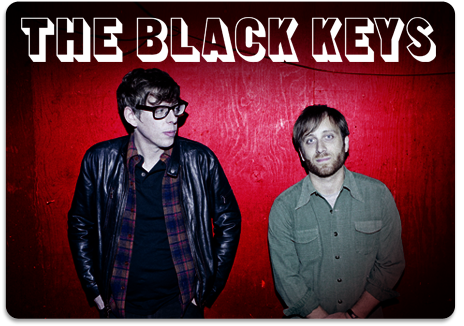 A local entry (we’re headquartered near Akron, Ohio), this garage rock band led by Dan Auerbach and Patrick Carney was formed in 2001, when they self-produced their records by recording in basements and garages, hence their classifaction as a “garage band.” Heavily influenced by the blues, they began having their albums professionally produced in 2008. Touring widely to support their act, they have relied on touring musicians to back their blues-rock sound. The group’s biggest success was its 2010 album Brothers from which they won three Grammys. player George Kooymens and keyboardist/bassist Rinus Gerritsen remain with the band since the beginning, while Barry Hay and Cesar Zuiderwijk joined in 1967 and 1970 respectively. 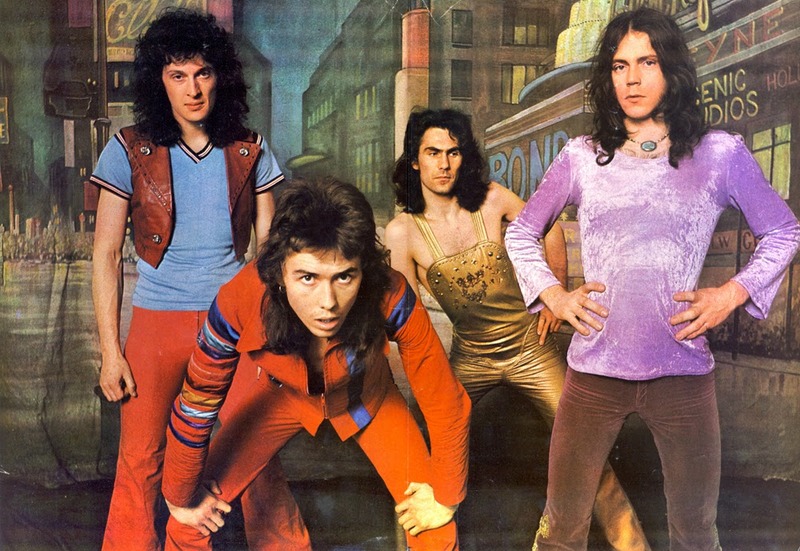 Most known for their monster 1973 hit “Radar Love,” Golden Earring also charted in 1982 with “Twilight Zone.” By far one of the most popular Dutch acts ever, they’ve notched 30 top 10 singles on the Dutch charts during their 54 years in the business. inducted in 2012. Originally formed in 1983 in Fairfax High School in Los Angeles, their funk rock stylings were also influenced by punk and alternative rock. Funk icon George Clinton even produced their second album. The band faced a serious crisis in 1988 when founding member Hillel Slovak died from a drug addiction, causing bandmate Jack Irons to quit the band. The group forged on with a new lineup, which evolved through the years and they continue performing (do you notice a theme here) as an active band today, even appearing during the Super Bowl XLVIII (2014) halftime performance. They’ve won 6 Grammy Awards and have received countless nominations for various music industry awards. Be sure to log back onto our blog soon when we’ll count down from number 5 all the way to number 1.